Full apartment management service - sit back and relax, while your apartment is making you money. Experience - Managing Short Term Rentals requires a specialised set of skills and experience to make it a profitable venture. 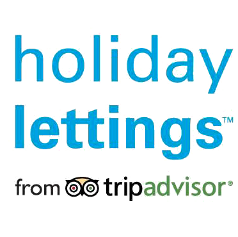 We have over 5 years experience managing apartments and with a passion for travelling we understand the market from both sides. 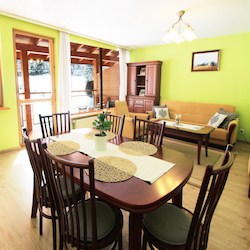 Low commission rate - We offer some of the best rates in Zakopane. We are a small but extremely efficient company, keeping our costs low which in turn allows us to charge low commission rates to the owners. Performance - We focus on providing a great guest experience whilst maximising the property’s financial performance. In order to maksimize the profits for owners we regularly research competition to update prices according to seasons and the demand. 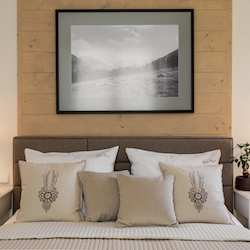 Cleanliness - We offer the highest standard in cleaning services and pride ourselves on the best guests review for cleanliness in our apartments. Monthly Reports - We provide each owner with a full account each month, full detailed list of occupancy and earnings. "RakaTravel is a very likeable, energetic and professional team. The girls have been taking great care of my apartments and always have a finger on the pulse. I highly recommend their services to all apartment owners who are considering renting their properties!" We have been cooperating with RakaTravel for over 1,5 years. We are very pleased with their performance. The communication is always professional and friendly. We really enjoy working with this company."